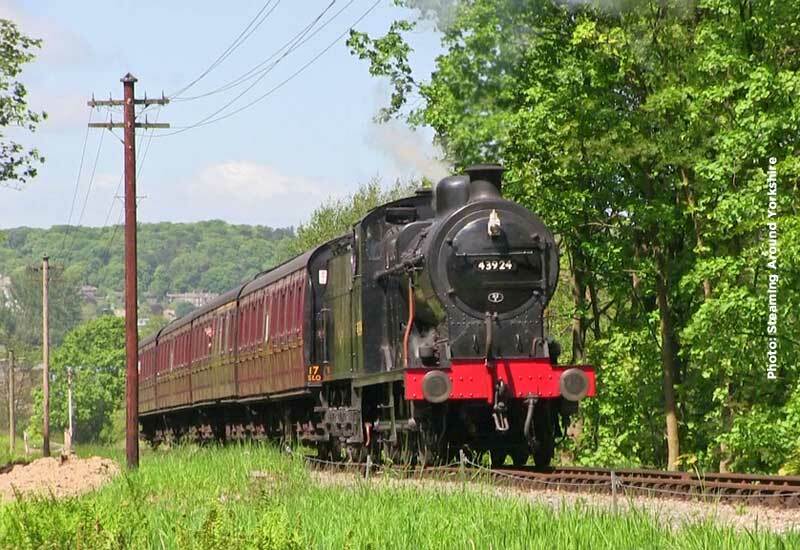 Over the May half-term week, it is planned to have a 3 engine line up with BR Class 4MT 4-6-0 75078 taking the lion’s share of the work, operating on 5 days. 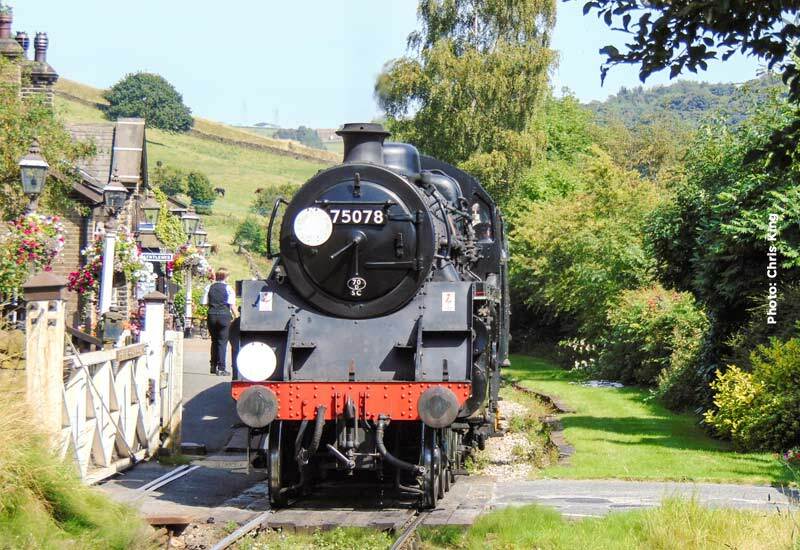 On Sunday and Monday Bank Holiday, 75078 will be joined by USA S160 2-8-0 5820. MR 4F 0-6-0 43924 will be at the head of the passenger service in operation on the Tuesday – Friday weekday service but will be joined by 75078 when Paw Patrol’s Chase and Marshall will be visiting the Railway as a half term treat for our younger patrons. 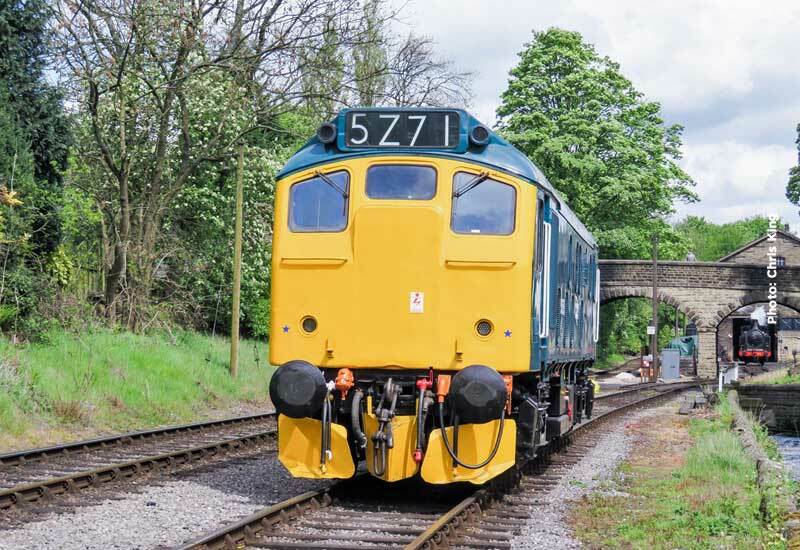 In addition, it is a Diesel & Ale Day on Saturday with Class 25 059 providing the diesel service throughout the day. 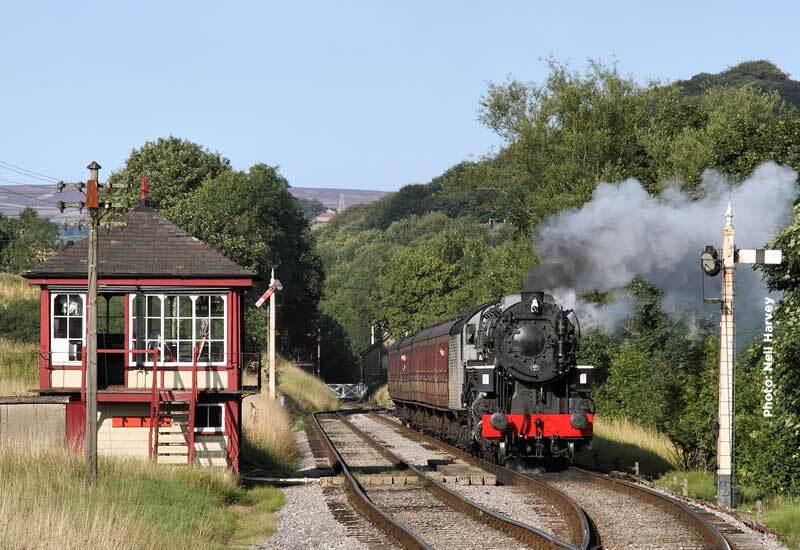 And don’t forget, every day Tuesday – Friday, a Vintage Bus service, free to Rover ticket holders, will be operating between Oxenhope and Haworth giving unrivalled views across the Worth Valley. If the weather is warm and bright an open top double decker may be provided for this service.